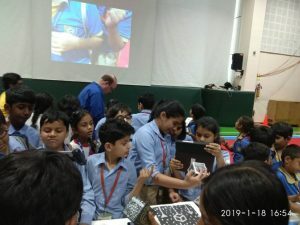 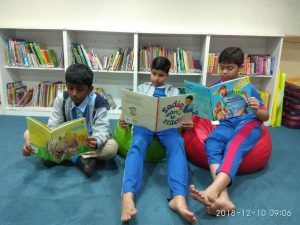 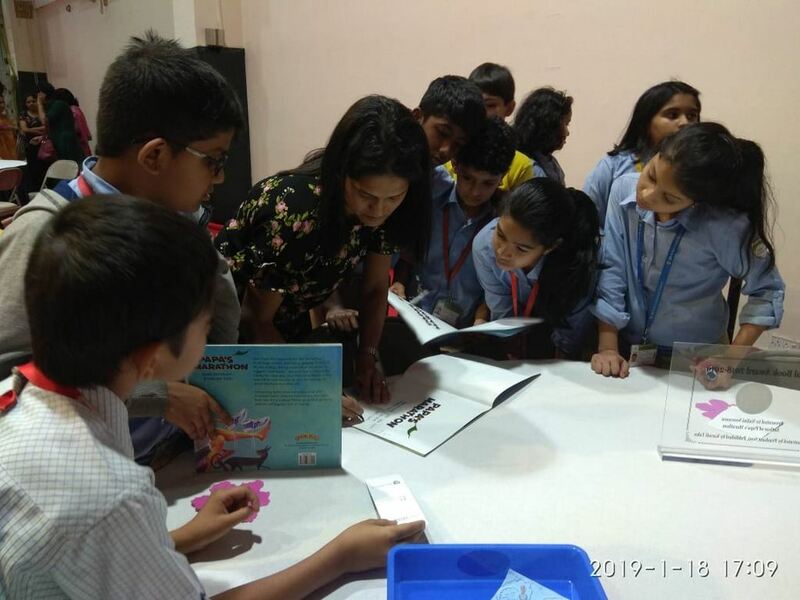 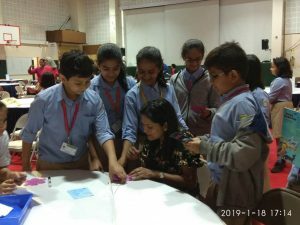 Our learners of Grades III to V were a part of a jury for The Jarul Book Award: Indian Picture Books organized by American School of Bombay, Ascend International School and Don Bosco International School. 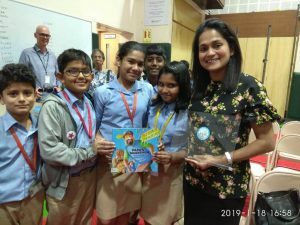 This award is designed to promote Indian Literature and honour the best in children’s picture books. 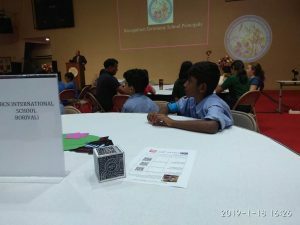 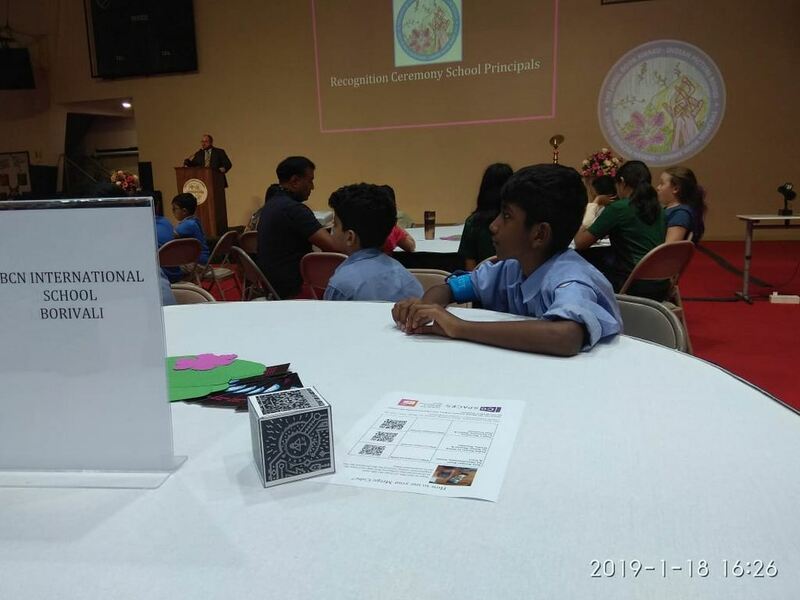 Our learners attended the awards ceremony at the American School of Bombay. 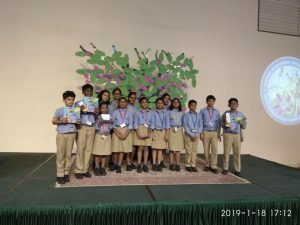 It was truly a novel experience for our learners who voted and attended the awards ceremony. They also interacted with the author – Nalini Sorensen and shared their appreciation and praise for her book.